We are looking for Senior Software Engineer in our architecture group, who will perform significant software development to advance our core capabilities. As senior member of the team, the candidate will contribute to our strategic development initiatives as well as carry out various operational duties for existing in-house server side frameworks. Be responsible for timely and quality delivery of assigned job spanning multiple tiers/modules without any oversight. Tactically execute a well-defined, but complex problem by subdividing into multiple simple tasks. Collaborate within cross-functional Scrum/Kanban team. Be a great team player. Mentor junior members, when needed. Fully understand the significance of established processes and follow them faithfully. 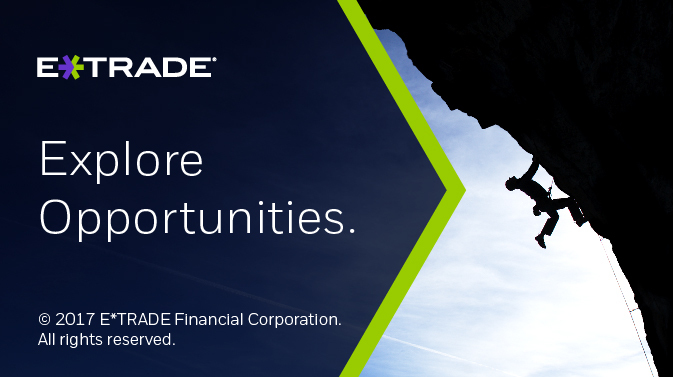 Support E*TRADE’s commitment to audit and compliance. At least 3-5 years of software development experience. Solid computer science fundamentals, especially in data structures and algorithms. Hands-on knowledge of latest Spring Cloud libraries is major plus. Experience in financial domain is a plus.